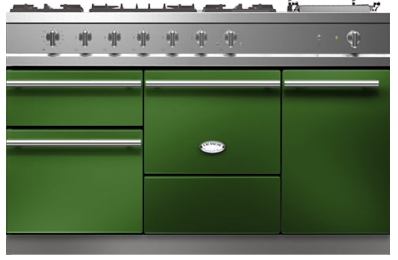 The Chagny 1400 adds an ambient-temperature cabinet or warming oven to Chagny to make it even more versatile. 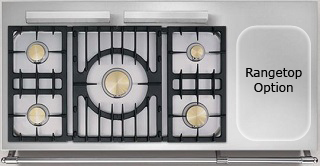 The extra hob space allows you to add one of our six available options, or a stainless steel workstation. The warming cupboard can hold up to 12 plates. 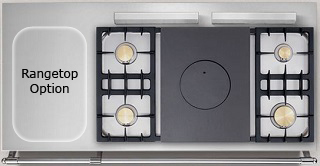 Its temperature is thermostatically controlled and adjustable from 27 °C (80 °F) to 110 °C (230 °F), ideal to serve your favourite entrées in hot plates or use it as a slow-cooking simmer oven. 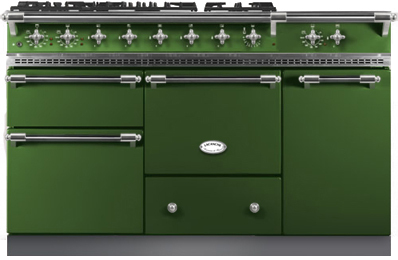 The additional cabinet / warming oven can be added either to the left or to the right of the three ovens, depending on your kitchen configuration and ergonomics.